POPSUGAR Must Have has revealed the inspiration for the March 2016 POPSUGAR Must Have Box. The POPSUGAR Must Have Box March 2016 was inspired by: “Feminine. Illuminating. Refreshing. 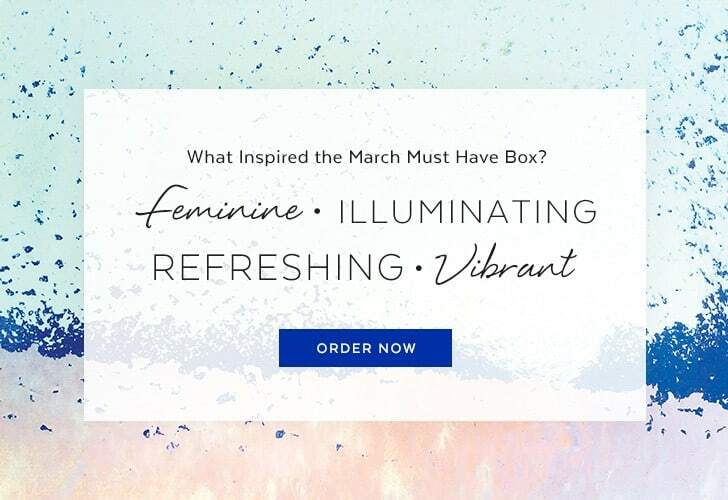 Vibrant.” The March Must Have box will include $100+ worth of must-have product picks from home, beauty, fashion, and more. We’re guessing there’s something floral or Spring related in the POPSUGAR March Must Have Box. Are you excited for the March POPSUGAR Must Have Box? What do you think is in the box? Join POPSUGAR Must Have today to reserve your POPSUGAR March 2016 Must Have Box.